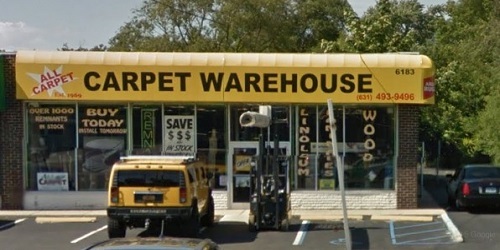 All Carpet INC. has been serving Suffolk and Nassau County for over 40 years. Their reputation was built on a foundation of expert carpet & flooring installations, paired with a professional and simple sales process. With their huge quantity of in-stock product and sample styles from the industries top manufacturers, they aim to make sure they find the perfect carpet/flooring that fits your every need.